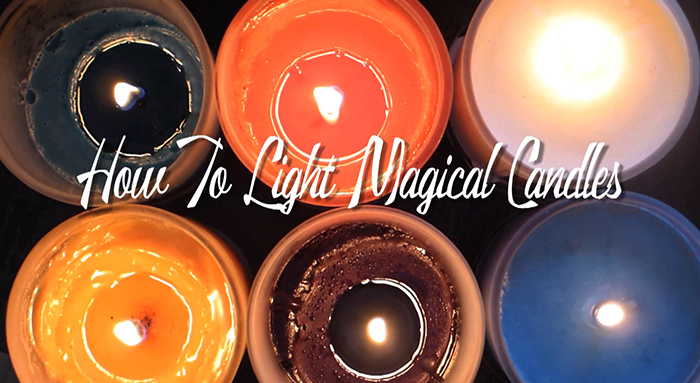 BLACK OPAL MAGICAL CANDLE is high-level magic for big change. 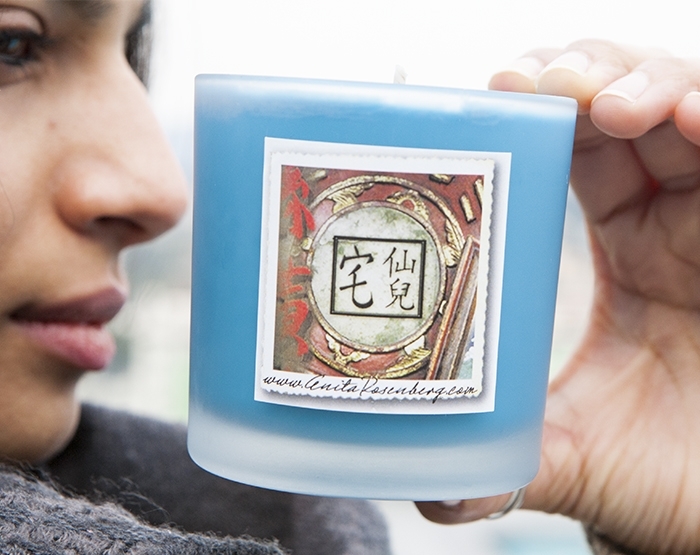 Lighting this magical candle magnifies everything and creates change you didn't even know you needed. 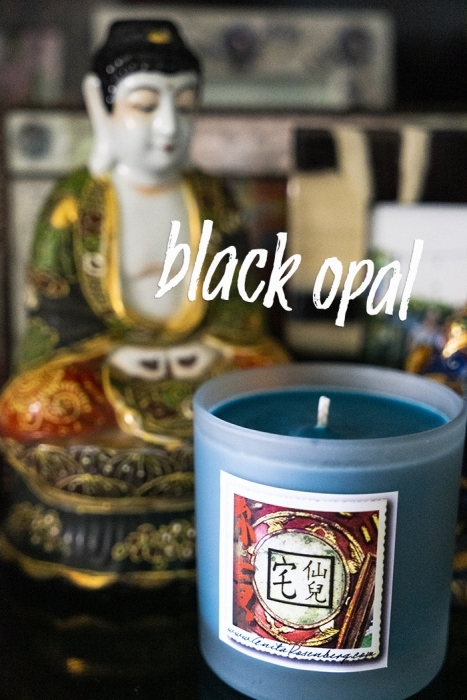 Black Opal is made with essential oils that assist with inner work needed to release the past and move into your present and future. Black Opal vibrates with the crystal of the same name and helps you face your fears. 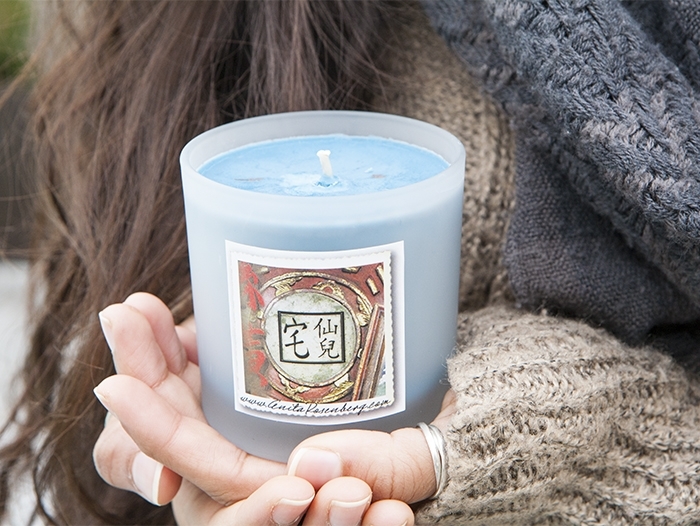 This candle has been known to explode with the glass cracking when it reached the end. It's that powerful. Only use when you are ready to raise your vibration and live your highest potential. Not for everyone. 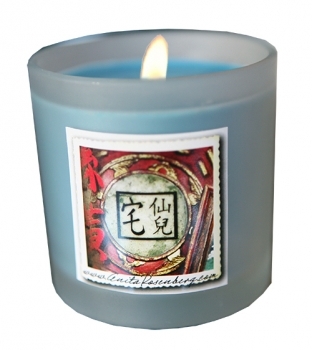 I have been burning the Black Opal candle and a great opportunity arose! I needed a change desperately and now I get to go somewhere new and get a new perspective on life. A fresh start! I am so excited as I was feeling STUCK! I believe this candle worked it's magic and I am on to a new adventure that will open new doors for me! AFFIRMATION: I embrace big change to live my highest potential. *note - when I first lit Black Opal it cracked and burst on me. That is the photo above. When this happens it means it was really working hard and you have to light another one.